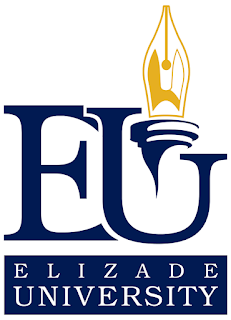 ELIZADE University, EUO Freshers/Newly Admitted Students Resumption Date for 2018/2019 Academic Session. 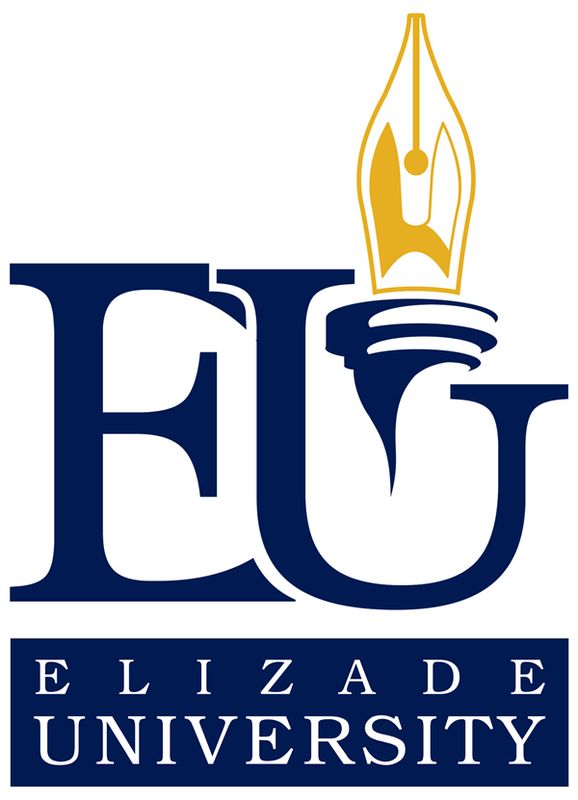 Authorities of the ELIZADE University has announced the resumption date of newly admitted students for 2018/2019 academic session. The gates of the University would be opened to new students admitted for the 2018/2019 academic session on Sunday, October 21, 2018. Admission is still in progress for those that still want to join us.